Tons of Character & Charm! 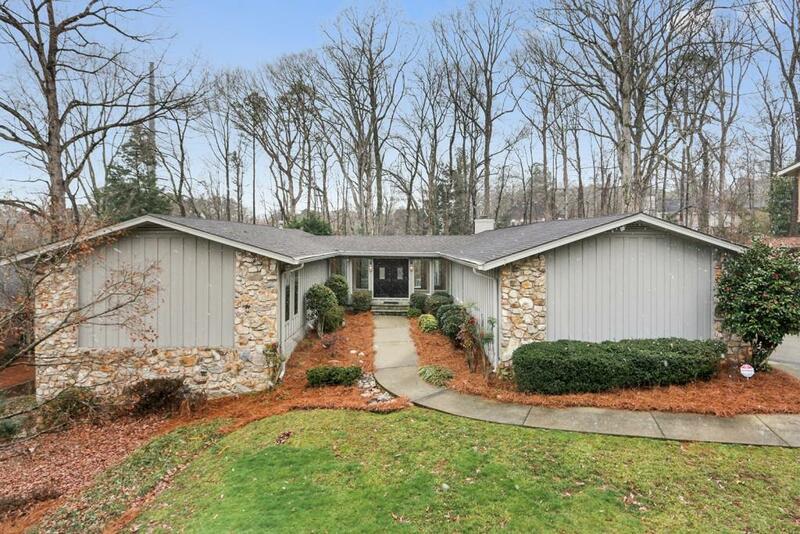 A spacious 4 Bedroom single story Ranch home in the Heart of Dunwoody. Highly desired location! Has a large unfinished daylight basement with high ceiling. Attached sun room that leads out to the rear deck. Family room with high ceilings. All new light fixtures and new paint throughout. Directions: Georgia 400 To Exit 5 - Dunwoody. Abernathy To Left On Mount Vernon Rd Through Dunwoody Village (Approx. 2.5 Miles). Left Into Dunwoody Club Forest On Forest Springs Drive. House Will Be On The Right.